[Cedele] Beat the queue and plan ahead to have a healthy lunch with friends and colleagues wherever you please! [Cedele] Gathering with friends to soak in the patriotic cheer? Gathering with friends to soak in the patriotic cheer? 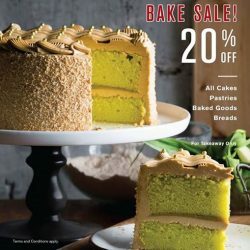 Why not have some cakes and bakes since we're having a 20% off bake sale. If you're around Marina Bay, drop by our outlet at MBFC Tower 3 Level 1 and enjoy a patriotic slice of red velvet cake at only $5.20 (Usual Price: $7.50)! 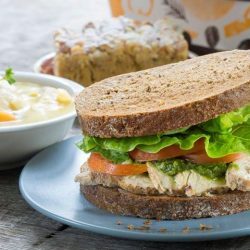 Before you indulge this weekend, grab a wholesome lunch at your nearest Cedele Bakery Cafe! 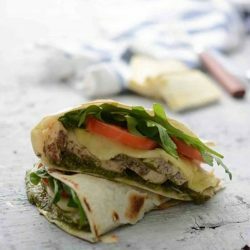 Bring a buddy and enjoy our sandwich deal: 2 sandwiches or sandwich thins for $20 with the choice of 2 add-ons. [Cedele] Kick off your morning right! 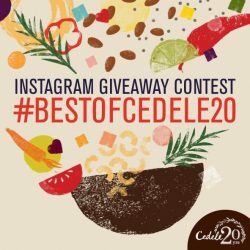 [Cedele] DYO your salad and choose a FREE add-on to make your meal more satisfying! 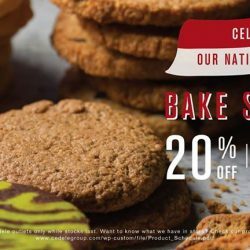 Here is one last deal for our final week of celebration! 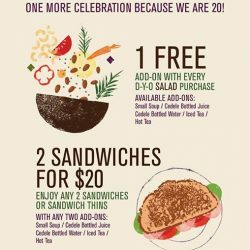 Enjoy your D-Y-O Salad with a FREE add-on, or bring your lunch buddy down to enjoy two sandwiches or sandwich thins with two add-ons for $20! 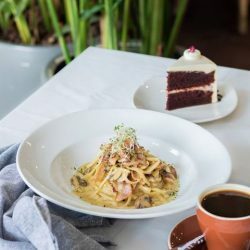 [Cedele] End your hectic day with a hearty dinner because you deserve it! 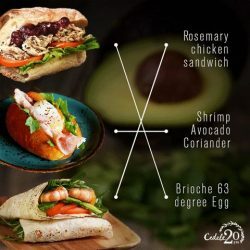 [Cedele] Overwhelmed by our artisan bread options? 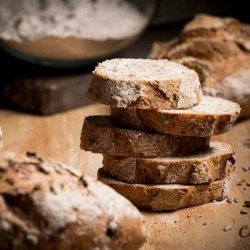 Overwhelmed by our artisan bread options? Try our Wholemeal Sunflower Seed Loaf, a favourite of Eric (Head of Bread Department) and Cedele founder, Ms Yeap. [Cedele] During this birthday month, come enjoy our cakes with an extra pleasure. 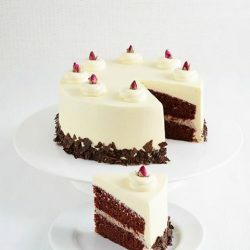 During this birthday month, come enjoy our cakes with an extra pleasure. 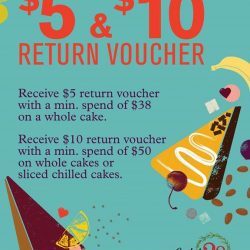 For a minimum purchase of $38 on a whole cake or $50 on whole cakes or sliced chilled cakes, receive $5 and $10 return voucher respectively to redeem. 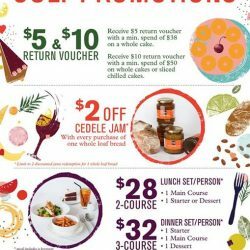 *Redemption of the voucher is valid from 1st July until 31st August. [Cedele] You don’t need an occasion to treat yourself well. You don't need an occasion to treat yourself well. Start small by having a hearty lunch. Swing by our all day dining outlets at Great World City and Wheelock Place for a great lunch deal. We're kicking off our birthday festivities with a 48 HOUR ONLINE FLASH SALE! 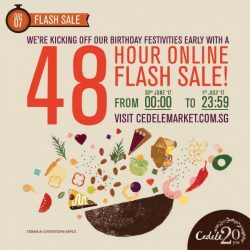 The sale is only applicable on Cedele Market (cedelemarket.com.sg). Head over to our website and start filling your cart now! - 20% discount applies to “Flash Sale Special” Category when customer spends a min. of $20 in the cart. - Discount will be reflected once your cart reaches or exceeds $20. 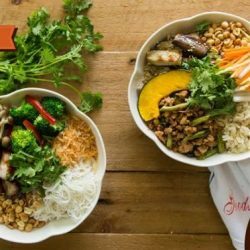 Drawing inspiration from Asian tradition, Chiak is a unique concept that aims to bring the comforting flavours of local food to you. 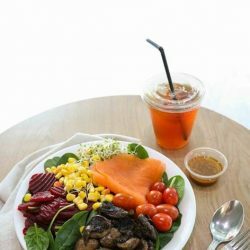 Chiak - which means ‘to eat’ in Hokkien - is a salad and noodle bar that was launched to connect modern cuisine with local food culture. 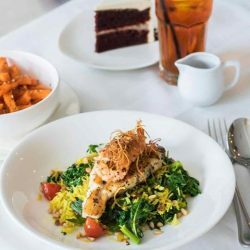 Taste familiar flavours and taste our healthy interpretation of familiar traditions like Nanyang coffee, Asian noodles and the ubiquitous breakfast kaya and butter toast with the same focus on using only unrefined sugar and trans-fat free in our preparation. 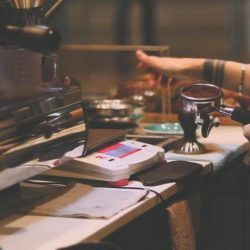 [Cedele] Workspace Espresso Bar was conceptualised in 2016 to celebrate the craft of specialty coffee. 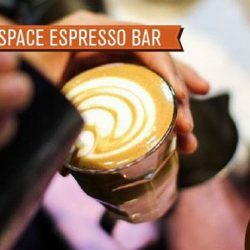 Workspace Espresso Bar was conceptualised in 2016 to celebrate the craft of specialty coffee. 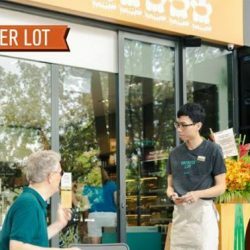 Our first outlet is located at the Marina Bay Financial Centre (MBFC) - a location that is accessible to the business professional. That is how the name “Workspace” came to mind. Besides coffee, we offer a range of Middle Eastern and Asian-inspired grain bowls over at our quick-service counters, providing you with nutritional lunch options for an active lifestyle.